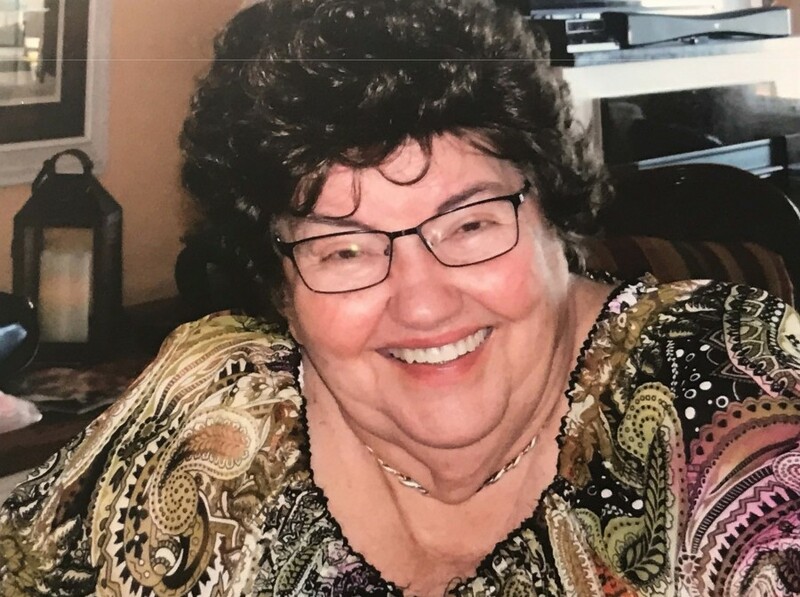 Mrs. Betty Jean (Berg) Simonsen, age 84, of Fort Washington, MD and formerly of Maysville, WV died Thursday, November 15, 2018 at Fort Washington Medical Center after a brief illness. She was born February 2, 1934 in Maysville, WV and was a daughter of the late Rodney W. Berg and Nora (Barger) Berg. In addition to her parents, she was preceded in death by her husband of 38 years, Donald “Don” Simonsen on December 20, 1992; one grandson, Dana Brian Simonsen; an infant grandson, Baby J. Sherrod; two brothers, Forrest “Sam” Berg and infant Wayne Berg; two sisters, Juanita Berg and Geraldine “Jerri” Simmons; and one foster brother, Dennis Howard. Mrs. Simonsen graduated from Petersburg High School in 1953. She worked a few years at C&P telephone company, then became a full time loving wife, mother, grandmother and great grandmother. She enjoyed decorating, painting, design, reading and collecting. She attended the Kingdom Hall of Jehovah Witness in Accokeek, MD. She is survived by five sons: Kevin (Sandy) Simonsen of Alexandria, VA., Brian (Debbie) Simonsen of Dumfries, VA., Dean (Heidi) Simonsen of Gettysburg, PA, Dwayne Simonsen of Pomfret, MD and Blaine Simonsen of Arlington, VA; one daughter, Turquoise Simonsen of Salisbury, MD; eight grandchildren, Tara Kothman, Tabatha Simonsen, Daniel Simonsen, Mindy Simonsen, Dale Simonsen, Deanna Simonsen, Myrissa Simonsen and Marina Simonsen; five great grandchildren, Danaka, Brian, John “L.J.”, Samuel and Jace; three sisters, Alberta Reel of Moorefield, WV, Shirley (Frank) Schaefer of High Point, NC and Karen (Tony) Kimble of Maysville, WV; three brothers, Verlin “Peter” (Lois) Berg, Hetzel “Cub” (Linda) Berg and Delmas “Galen” (Cathy) Berg all of Maysville, WV; many nieces and nephews that adored her and a host of friends. A Celebration of Life Service will be held on Saturday, December 1, 2018 at 2:00 PM at the Kingdom Hall of Jehovah Witness, 16303 Livingston Road, Accokeek, MD 20607 with Brother Gaither officiating. Memorials may be made to ASPCA or charity of choice.